Sea to Summit Tours & Adventures will customize trips and tours to suit your interest and individuality 365 days a year! Providing fun and informative Oregon Tours since 2001, Sea to Summit’s knowledgeable, experienced guides operate custom equipped 4×4 vehicles and luxury Mercedes Benz vehicles. We offer many activities including whitewater rafting trips, Oregon winery tours, Portland brewery tours, Oregon sightseeing tours, hiking trips, ski & mountain shuttles, surfing lessons and trips, private events, and much more! Come enjoy the Pacific Northwest’s many opportunities. From the rugged Pacific coastline to the dormant volcanoes of the Cascade Mountain range, Sea to Summit will deliver the Oregon tour experience you deserve and desire! Let Sea to Summit customize an Oregon tour or event that suits your group’s interest and individuality today! Note: Please call Sea to Summit at 503-286-9333 or e-mail us with your custom/private event and tour requests. We will be in contact and discuss all tour, itinerary and event options that suite your groups interest and individuality….. Then based on your wants and desires, we will have you submit booking below accordingly! Sea to Summit specializes in Oregon Wine Tours & Portland Brewery Tours during all seasons of the year! 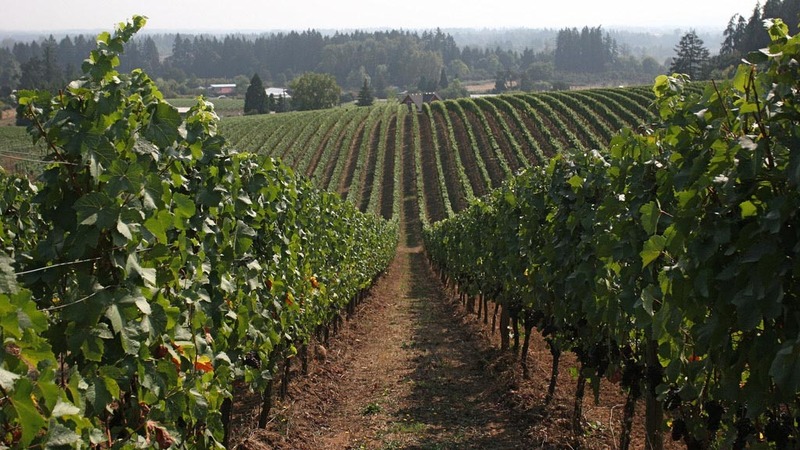 Individuals can join public tours headed out from downtown Portland or Sea to Summit can help customize a private Oregon wine tour or Portland brewery tour that suits your groups interest and individuality!